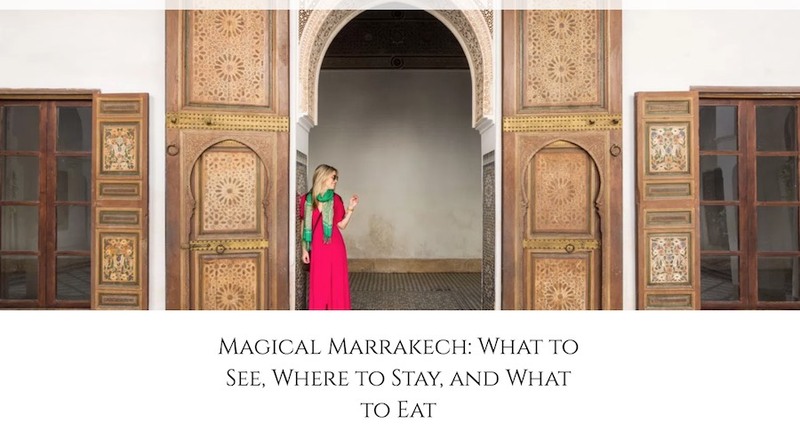 If it’s your first visit to the medina then getting dropped off at the outskirts of the souks and being escorted down the narrow passages, past stalls with owners pressing you to buy and experiencing the various smells along the way can be a shock. Then being directed down an even narrower alley to a simple door makes you wonder what you’re letting yourself in for! You need not worry, the Chi Chi is a little piece of tranquility within the hubbub of the medina. Greeted by Salah, who you’ll soon realise is your best friend in Marrakech, you’re given mint tea and taken to you room. Clean, crisp and very much part of the medina as opposed to staying outside in the usual city hotels. The pictures on the website are accurate and I won’t repeat all the other points re the toiletries etc. Take direction from Salah and his basic map to navigate yourself around the confusing alleys and you’ll soon find yourself getting to know your way round. He happily walks you to recommended restaurants, bars and hammams. I did the cookery lesson there and recommend it and also took a trip to the Atlas mountains in a shared cab arranged by Salah. Breakfast – breads, yoghurt, cream cheese, jams, boiled eggs/omelettes, local flat bread, tea, coffee…. all good. This is a small place and the courtyard means everyone can hear everyone else but it has a lovely family feel and I could not have asked for more. You’re in a muslim country so don’t expect alcohol on the limited hotel menu (order in advance) but there are bars within 5 minutes walk. Salah is the star of the show and could not do more for bemused and lost travellers. 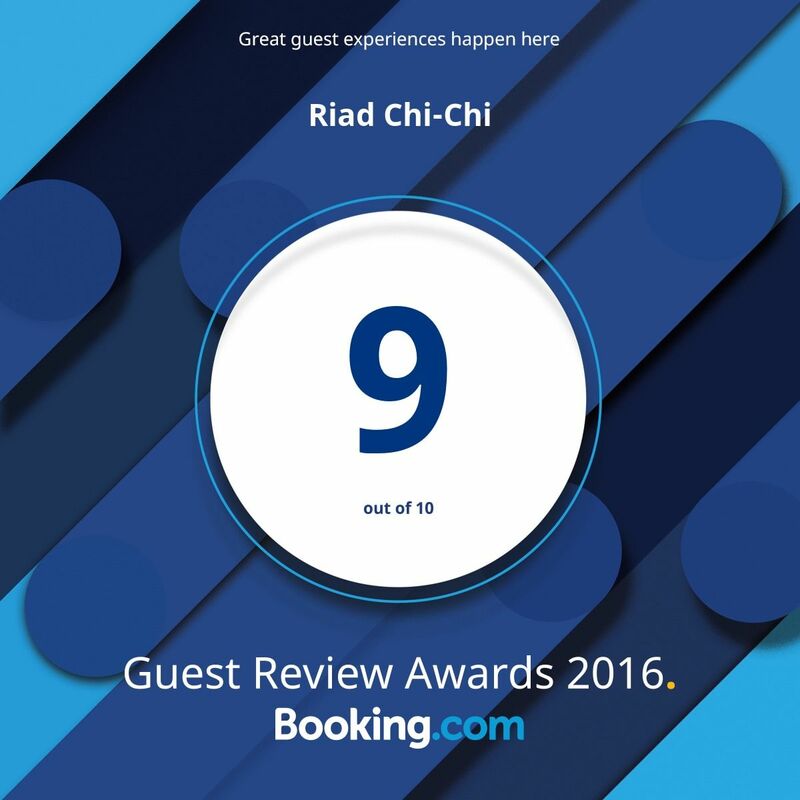 Stay in the medina and at the Chi Chi….. it’s a great experience.